As the one-year anniversary of its locks expansion project nears, the Panama Canal Authority (ACP) is looking to add more transit slots, raise tolls for liquefied petroleum gas (LPG) and liquefied natural gas (LNG) clients, and offer new incentives to container-ship customers. At present, six vessels are transiting the larger neo-Panamax locks per day. "The maximum we could do is 12 transits per day, but we are in the process of learning. 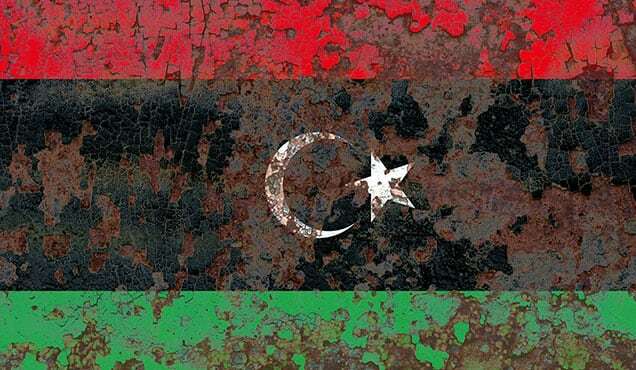 We will get there gradually," said ACP executive vice-president of planning and business development Oscar Bazan in an interview with Fairplay. "I think that by the end of this year, we will be at eight [transits per day]. 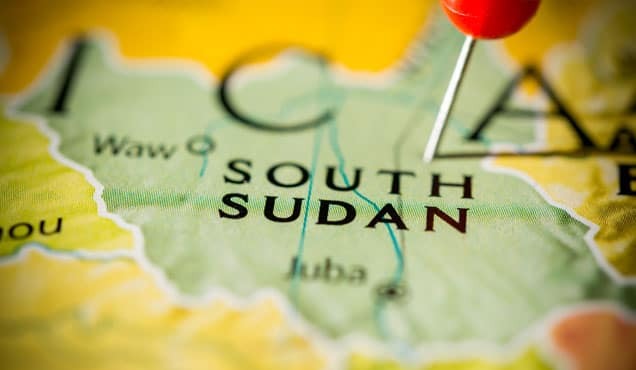 We are studying an increase in the number of slots, probably in the coming months, from six to eight, to provide our customer base the slots they are requiring." The new locks officially opened on 26 June 2016. During their first 11 months of operation, demand has been higher than expected, primarily driven by two sectors: container ships and LPG carriers. "We were expecting a slow container-ship deployment during the first year. What we've seen instead is a fast deployment," said Bazan. "We thought we'd see vessels in the 6,500-8,000 teu range [in the first year], but it quickly rose to 8,500 teu and has now jumped to an average vessel size of 10,500 teu." After the project to raise the Bayonne Bridge in New York-New Jersey is finished (its completion date was recently moved up to 30 June), Bazan believes the average size of container ships transiting Panama's new locks to serve US east coast ports will rapidly rise towards 14,000 teu. "There is no doubt about it," he maintained. The real surprise has been the LPG sector, which has inundated the new locks system with transits by very large gas carriers (VLGCs) that are transporting US-produced LPG (primarily propane) to Asia, then returning via the canal on their ballast leg, doubling transit slot use. The US-Asia LPG trade has shifted en masse from the longer, eastward Cape of Good Hope route to the shorter, westward Panama Canal route. "We have seen a significant surge of that vessel type since the [expanded] canal has opened. We are seeing much more LPG than we had expected," said Bazan. This unforeseen wave of LPG transits has led some market-watchers speaking to Fairplay to speculate on whether enough neo-Panamax slots will be available for the container lines. According to data from the ACP, LPG carriers accounted for 23% of all transits through the new locks in 26 June-30 September 2016, rising to 35% in 1 October 2016-30 April 2017. 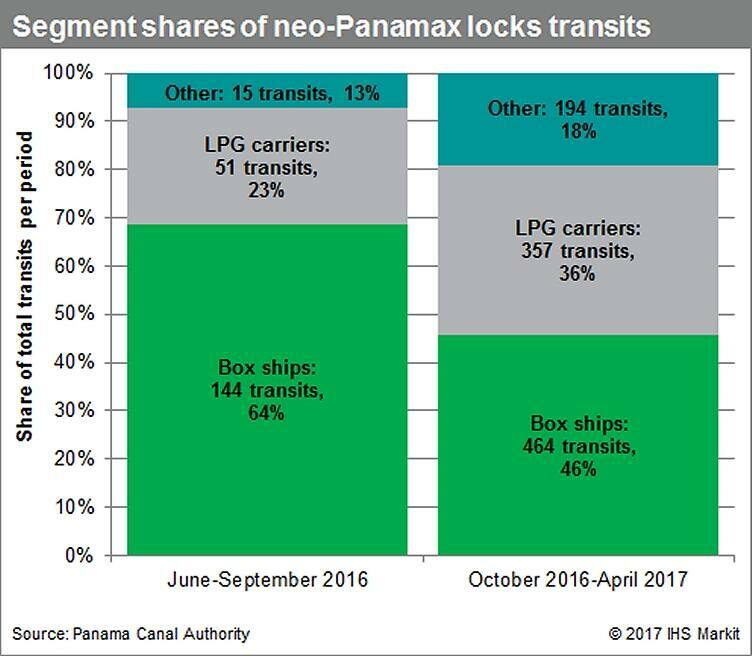 Container ships' share of neo-Panamax lock transits fell from 64% through last September to 46% in the following six months (see chart, below). However, Bazan assured Fairplay that container ships have not been blocked from transits by LPG carriers. "We have been providing the liner segments with as many slots as they need. Liners are now booking slots through the reservation system more than a year in advance. Also, container transits are mostly concentrated on Thursdays through Sundays, in order for the ships to be in the US east coast on the weekdays. We sometimes have seven transits on those days. The LPG vessels are coming more on Mondays through Wednesdays, when traffic is lighter and we average four to five transits per day." When asked whether the looming combination of high VLGC newbuild deliveries and rising US LPG export capacity could lead to an eventual conflict between LPG and container-ship transits, he replied, "No, because we will continue adding capacity [more transit slots] as our pilots and all the personnel involved in transits become more experienced and familiar with the operation [of the new locks]. We have the tool to give customers more flexibility - and that tool is to add two more slots [per day] and everybody will be happy." The shift in LPG trade patterns over the past year has been dramatic. 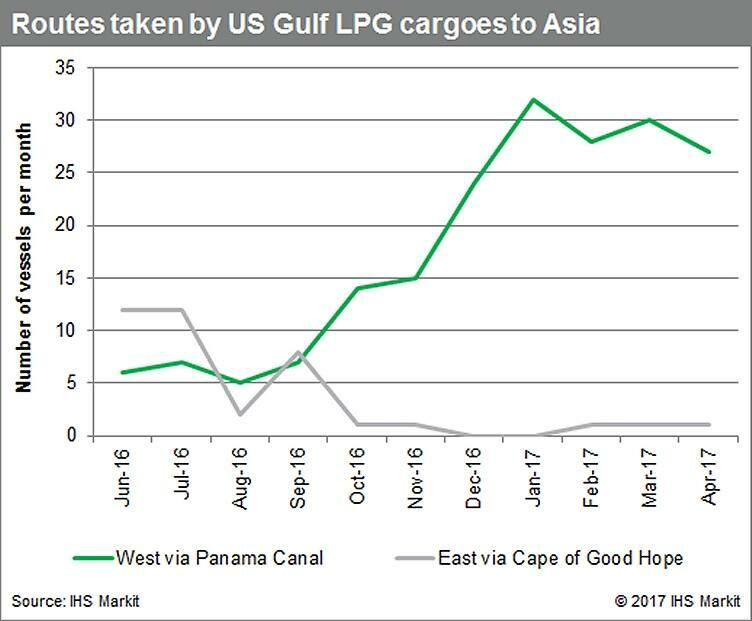 According to data compiled by IHS Markit senior director Scott Gray, 81% of VLGCs carrying LPG from the United States to Asia between June 2016 and April 2017 opted for the expanded Panama Canal, as opposed to the Cape of Good Hope route (see chart, below). LPG shippers' decision to direct vessels through the Panama Canal has had a significantly negative impact on tonne-mile demand, because it takes around 40% fewer days for a VLGC to get to Asia using the canal than if it sailed around Africa. Assuming no delays, a VLGC sailing from Houston, Texas to Chiba, Japan at 15 knots would take 27 days via the Panama Canal and 47 days via the Cape of Good Hope. If 81% of vessels in a trade opt for a route that is 40% shorter - as has recently been the case for VLGCs carrying US LPG to Asia - then tonne-mile demand in that trade decreases by a third (or to put it another way, effective vessel supply increases by a third) versus a scenario in which all ships take the longer route. Prior to the opening of the larger locks, some US-produced LPG did make its way to Asia through the Panama Canal. A very small number of VLGCs - four 75,000 cubic meter (cbm) 2008- and 2009-built sister ships, the Roland N, Karoline N, Clipper Sirius, and Clipper Victory - were able to transit the pre-expansion canal locks. These vessels ferried LPG to a ship-to-ship (STS) transfer site on the Pacific side of Panama, where cargoes were reloaded onto larger VLGCs for trans-Pacific transport to Asia. What has happened over the past 11 months is that the expanded locks have allowed LPG shippers to utilise the Panama route much more efficiently. Under the STS transfer system, parcel size was limited to 75,000 cbm, whereas the new-Panamax VLGC carries 84,000 cbm, 12% more. The larger locks also allow LPG shippers to avert the time, expense, and complications of STS transfers. However, Panama Canal transits are about to become more expensive for LPG shippers. 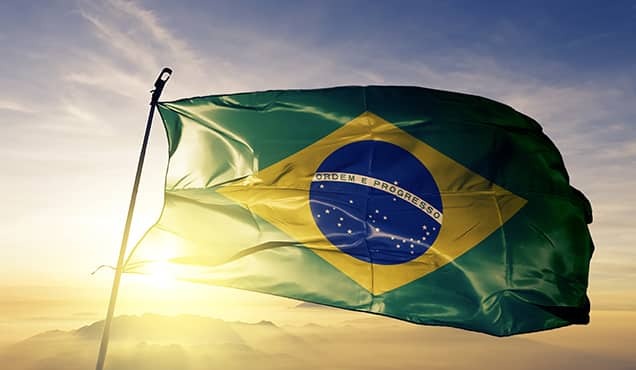 On 1 June, the ACP announced a proposal - effective 1 October if approved by the country's cabinet - to significantly increase tolls for LPG and LNG vessels, while providing savings for some box ships. A 9,000 teu container ship with 6,500 teu loaded onboard on the front-haul and 4,000 teu onboard on the backhaul would pay USD1,267,500 round-trip under the current fee structure, and USD1,227,500 under the proposed structure, a savings of USD40,000 or 3.2% on a round-trip basis. An 84,000 cbm VLGC would pay a round-trip tariff of USD352,260 currently and USD455,070 - or 29% more - under the proposed tolls. 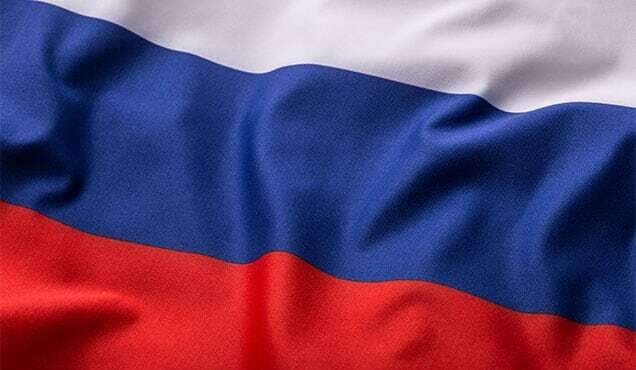 A 170,000 cbm LNG carrier would pay USD676,100 round-trip currently and USD770,800 under the proposed structure, a tariff hike of 14%. A Panamanian executive speaking to IHSFairplay on condition of anonymity said that the ACP is changing the toll structure to incentivise a transit mix that is more profitable for Panama. "These slots are very valuable - and the LPG vessels are only paying about a third of what container ships are paying to transit. The number of slots is limited, so if LPG ships want to keep their slots, they are going to have to pay more," he said. LNG carriers, which require more ACP resources than other vessels types during the transit process, pay only half the toll of neo-Panamax container ships. When asked whether the proposed LPG and LNG toll hikes were meant to disincentive transits by these sectors and add more profitable container ship transits into the mix, Bazan asserted that this interpretation is not correct. Rather, he said that the ACP has proposed toll increases because of the "the elasticity in these segments". 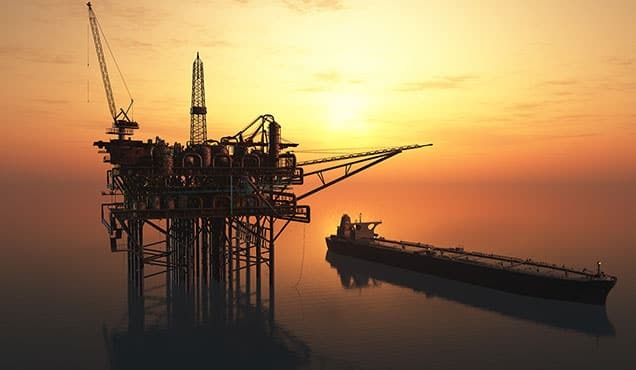 In other words, the ACP believes the number of transits will stay the same despite the higher tolls due to current market dynamics in the LPG and LNG commodity trades. 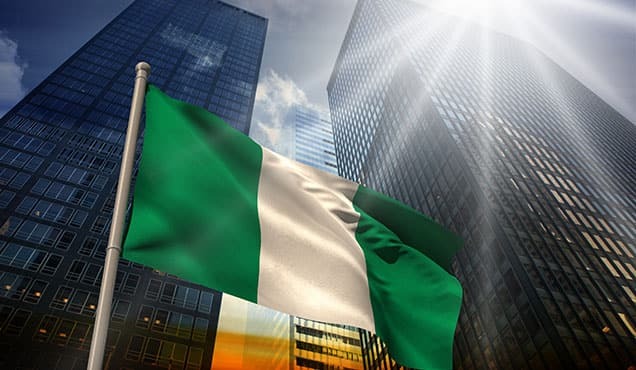 Bazan did acknowledge that in general, the ACP "recognises that the container segment is the largest segment contributing to the revenue stream of the canal" and that "as with any business, we are going to look at what provides the most benefits to the revenue stream". But he emphasised that the expanded canal is not in a capacity-constrained situation, as was the case with the original canal prior to the expansion programme. "Remember, before we had the new locks, our pricing strategy was geared to that [favouring the highest-revenue segment] because we had capacity limitations, but now we have doubled our capacity and our strategy has changed: we are focused on volume growth," he said. "We are enjoying a very important share of the LPG coming out of the US Gulf, and that is good for us. We also see how many LNG production trains will come online in the United States and we are preparing to capture that business. We know we have the capacity to expand the use of the canal by allowing more slots to our customers, and that's the way we are going to proceed," said Bazan. If it turns out that more expensive tolls do deter future transits by LPG and LNG vessels, this would actually be a positive for vessels owners in those segments. The benefactors of the shorter Panama route have been the shippers of LPG and LNG cargoes and the charterers in these vessel categories, not the owners - because shorter, more efficient routes are a negative for freight rates. 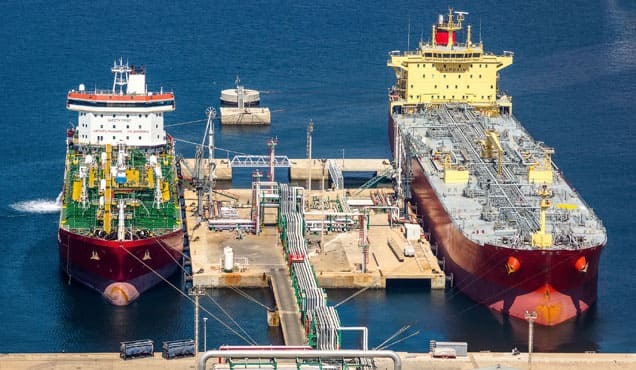 LPG carrier owners, in particular, are facing severe overcapacity pressures due to the high VLGC orderbook. Any reversion to the longer Cape of Good Hope route for Asia-bound US LPG would help soak up excess VLGC capacity. For container ships, the canal pricing system charges less if less cargo is aboard. Under the current toll structure, a 9,000 teu ship would pay a fixed base rate of USD50/teu of total capacity, or USD450,000, plus a variable rate of USD40 per loaded container onboard. Under the proposed changes, this variable rate is reduced, but for the return voyage only; for a 9,000 teu ship, it would be reduced to USD25/teu. Thus, a 9,000 teu ship that has 8,000 teu of loaded containers aboard on its front-haul leg and 4,000 teu aboard on its backhaul would save USD60,000 (or 4% of its round-trip transit cost) under the proposed rates versus the current rates, but if it has only 2,000 teu of boxes aboard on its backhaul, it would save only USD30,000 (or 2% of its round-trip transit cost). The good news for container lines is that backhaul load levels are rising, rendering the ACP's proposed incentive more attractive. According to Bazan, "Before, it [backhaul utilisation] was around 37%. Now, it's around 42%. US exports have been increasing. We were expecting backhaul utilisation to be low, but that hasn't been the case." In general, the ACP's goal is to incentivise more round trips and keep the flows in both directions as even as possible. "We need to have a balance. If you don't have balance, it creates inefficiencies," he said, adding that better balance will also help in terms of adding additional transit slots. 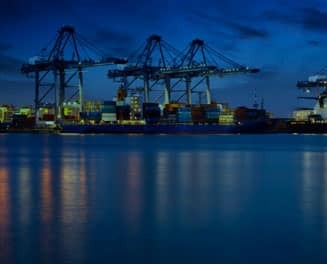 The proposed savings are not guaranteed for all container ships making round-trip voyages - which is where an embedded incentive for Panama's ports comes into play. The backhaul toll discount would only apply to container ships that make a return transit within 25 days of the front-haul transit. The time spent at any of Panama's three ports on the Atlantic side of the canal - SSA's Manzanillo International Terminal, Hutchison's Cristobal, or Evergreen's Colon Container Terminal - "will be discounted from this time", i.e., it would not count towards the 25-day limit. Under this rule, a liner using a Panama terminal as its Caribbean transhipment hub - as opposed to Kingston, Cartagena, Caucado, or Freeport - would have two more days to serve ports in the United States before its return, which could allow for a more lucrative service footprint and convince liner operators to switch their Caribbean hub to one of Panama's Atlantic-side facilities. "The canal is working with Panama's terminals as a system," explained Bazan. "It all has to work as a system: not only the canal but the terminals at both ends of the canal as well."